North Carolina RV parks offer great locations near many popular areas for tourism and outdoor recreation. These popular destination campgrounds are set up to handle every RV camping desire. From exclusive RV beach resorts, to basic service public campgrounds, there is something for everyone in North Carolina RV parks and campgrounds. North Carolina RV parks are located just about everywhere in the state. The trick is to find one that meets your expectations, not disappoint you. To improve your odds of finding the right campground, we recommend researching North Carolina RV parks as much as possible. The following links will take you to the best information sources for finding RV parks and campgrounds in North Carolina. RV Camping Directories offer listings of most private and many public RV parks and campgrounds. These popular publications are a "Must Have" item for RV camping trips to unfamiliar places. Woodall's Directory has their basic campground listings available in an online searchable format. After free registration, you will have access to full North Carolina campground information including price range and rating. RV-Clubs.us – North Carolina has an extensive list of RV private RV parks. Campgrounds are listed by region and town, and every listing has an informational web page. Go Camping North Carolina is a statewide group of RV parks, resorts, and campgrounds. Clickable location map to help quickly find RV parks and campgrounds. RV Park Hunter exclusively lists only North Carolina RV parks with web sites and photos. Nicely designed web site with campgrounds listed by town in North Carolina. RVPark.com – North Carolina is a popular web site with RV park and campground listings. 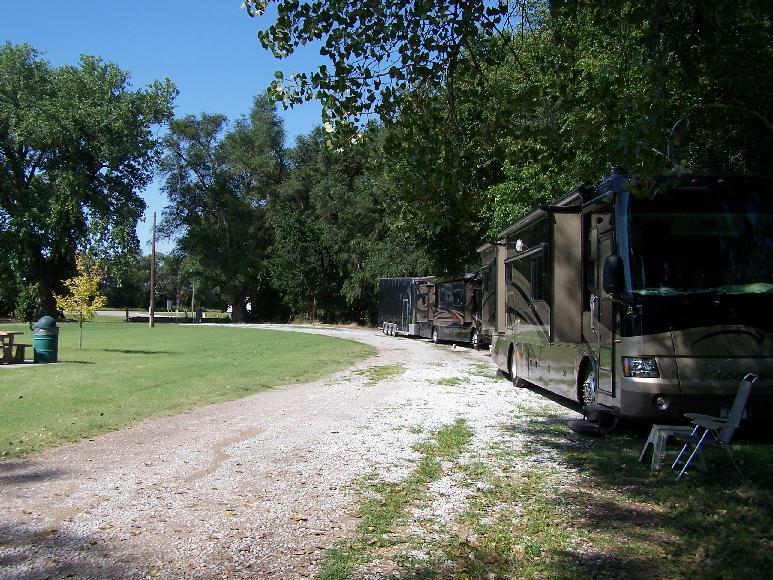 RV parks are listed by town with amenity lists, and links to web sites when available. If you’re in the Elkin area, be sure to check out Byrds Branch Campground. Offering full hookup and water and electric only RV sites, this RV park is close to numerous outdoor recreation opportunities. North Carolina RV parks can be affiliated with large nationwide organizations, and these organizations have well designed web sites that can help you locate their member RV parks. Some of these organizations offer discounted prices by becoming a member, while others offer location maps. The best known RV park association is KOA (Kampgrounds of America), with campgrounds in North Carolina and every state. Their website is easy to navigate, and you can make reservations on line. With the KOA Value Kard, you receive a free KOA Directory & Road Atlas, free issue of Camping Life and 10% off daily campground registrations. Happy Camper RV Camping Club offers 50% off nightly rates at affiliate parks in North Carolina. Membership is valid at over 1000 RV parks nationwide. Good Sam RV Club is the nations largest RV camping club with many associated RV parks in North Carolina. Their yearly membership fee of $19 gets you a 10% RV camping discount at over 1700 affiliated parks, as well as magazine subscription, parts and service discounts, and other membership benefits. RV camping in North Carolina's public campgrounds is a great experience. Though most do not have the amenities that private RV parks have, some of the great RV camping locations in North Carolina are only available at public campgrounds. North Carolina RV Camping and Campgrounds has information about finding North Carolina's great public camping locations.